22-year-old Eileen goes missing while hiking in the remote Ashlough Forest. Five days later, her camera is discovered washed downriver, containing bizarre photos taken after her disappearance. Chris wants to believe Eileen is still alive. When the police search is abandoned, he and four of his friends create their own search party to scour the mountain range. 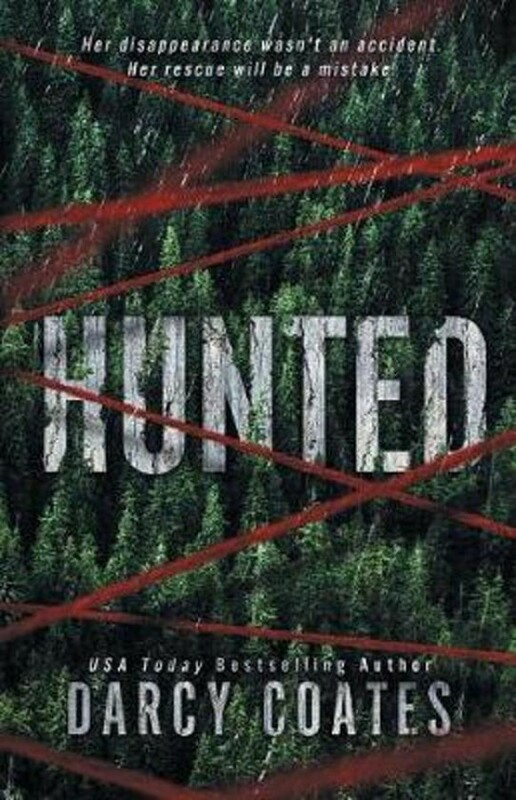 As they stray further from the hiking trails and the unsettling discoveries mount, they begin to believe they're not alone in the forest... and that Eileen's disappearance wasn't an accident. By that point, it's too late to escape.